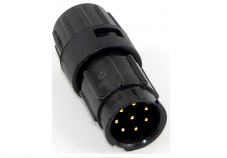 Utilizing a separate o-ring, Conxall's Multi Con X® connectors are available up to 3-#12 pins/sockets, 4-#16 pins/sockets, and 9-#20 pins/sockets. 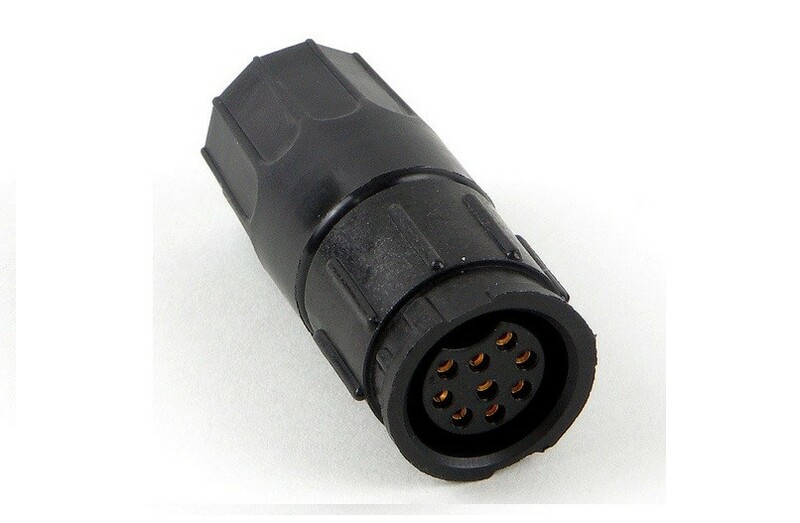 4-#12 and 5&6-#16 available in cable end socket only. Meets NEMA 6P when mated.